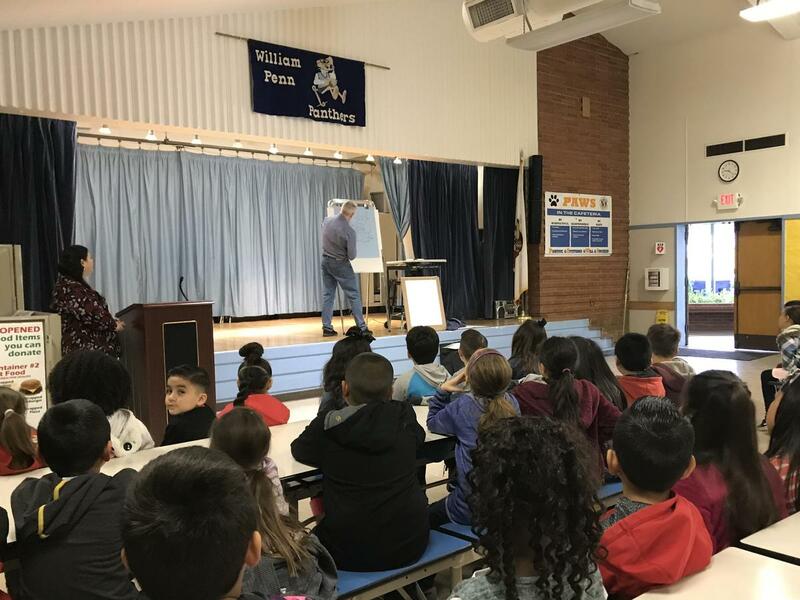 April 3, 2019 - The students and staff at William Penn Elementary School celebrated literature and creativity at this year’s Young Authors Fair. 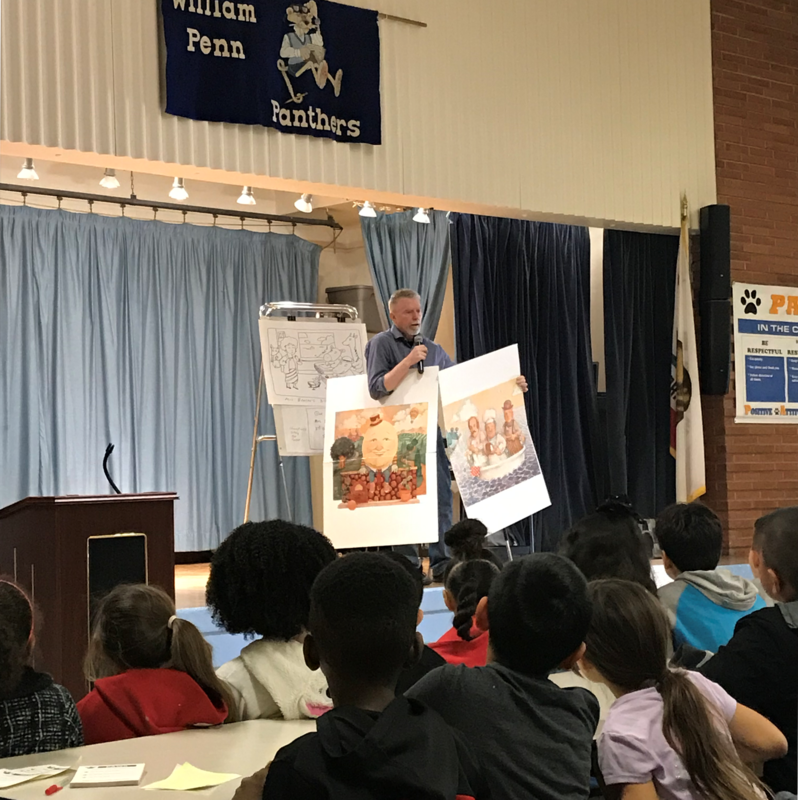 As part of the event, the school welcomed a special guest, author and illustrator, Tim Egan. 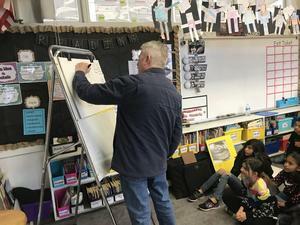 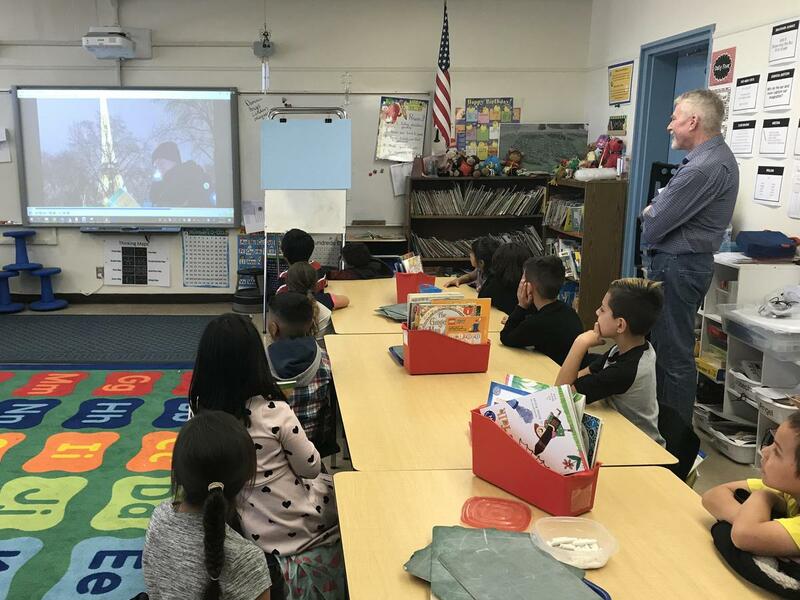 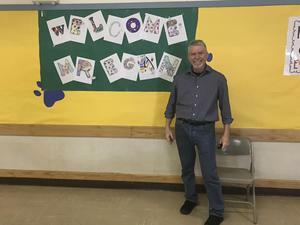 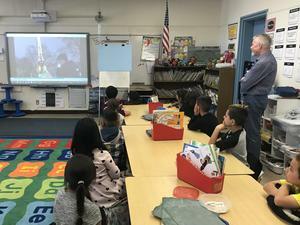 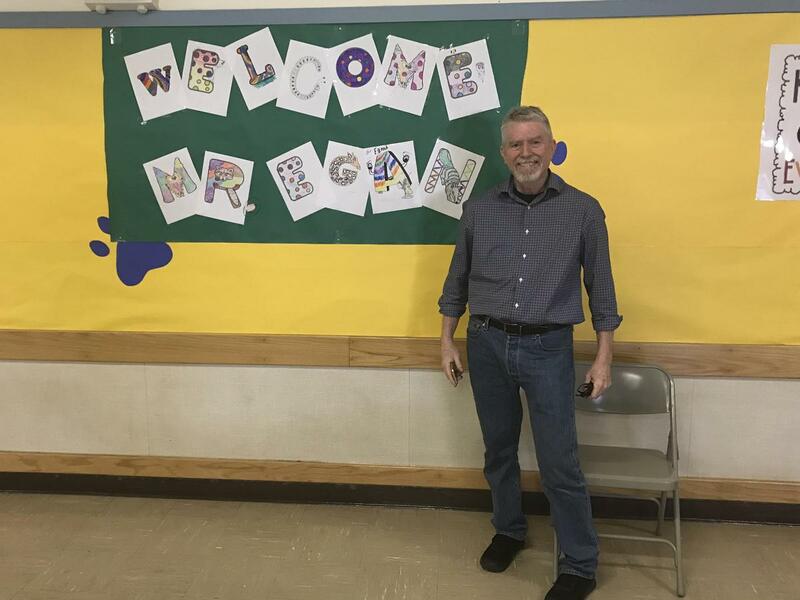 Mr. Egan visited several classrooms, created artwork for teachers to keep in their classrooms, and shared several stories of the joys and challenges of being an author/illustrator. 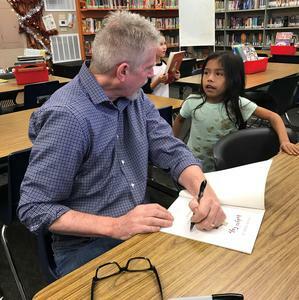 Several students met the author and received a free signed copy of one of his books to take home. In conjunction with the event, all students grades K-5 put together class books with the theme of “If you could be any animal – which animal would you be and why?” Some of these book were put on display at the Young Authors Fair at the Kern County Superintendent of Schools building in downtown Bakersfield.